The “2005 Washer Catalog” from Boker’s Inc. offers washers, spacers and shims in a variety of thicknesses and inside diameters and in outside diameters ranging from 0.080 to 5.140 in. 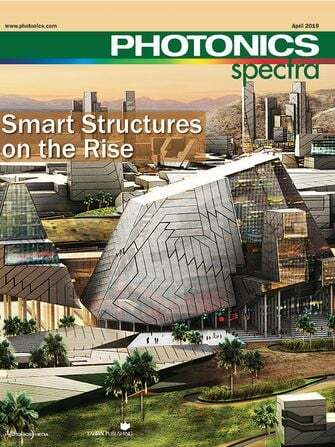 The 52-page full-color resource includes 21 varieties of wrought cobalt, iron and nickel-based superalloys that the company has added to its selection of more than 2000 metallic and nonmetallic materials. Photographs show washers made in special shapes and sizes, including those with outside diameters of up to 12 in. Information on the company’s stamping capabilities is provided.